A big THANK YOU goes to Margate’s vigilant community who turned out to witness the long awaited transfer of the Dreamland site into the council’s ownership at mid-night last night. 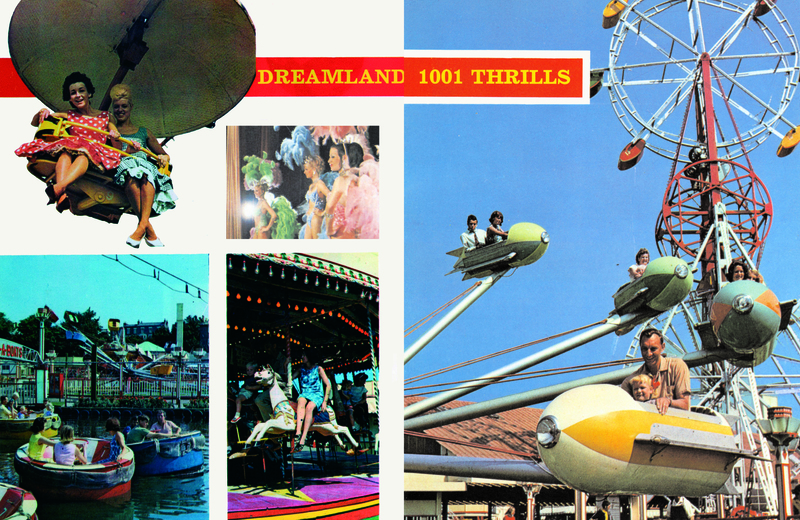 “The transfer of the site to our partner Thanet District Council is one of the biggest milestones in our efforts to return Dreamland to its rightful place as Margate’s biggest visitor attraction and to the people and community of Margate. The Dreamland Trust and TDC have worked very hard to secure this transfer in the best interests of Thanet, as having a large, derelict wasteland in the middle of the seafront has been so detrimental to the image of Margate. The transformation of the town has already started following the opening of Turner Contemporary in 2011, and the reopening of Dreamland as the world’s first amusement park of thrilling historic rides in 2015 will be the another big step forward for the resort. We are confident that we will overcome the final hurdle at the Court of Appeal later this month. We have the right team in place to deliver this project and, with the necessary funding now available to us, the people and businesses of Thanet will not have to wait too long now to see visible progress on site.” Nick Laister, Chairman of The Dreamland Trust.